Continuing education credits for the archived version will be available for a $3 fee. If desired, you will be asked to pay the fee upon completion of the course material. 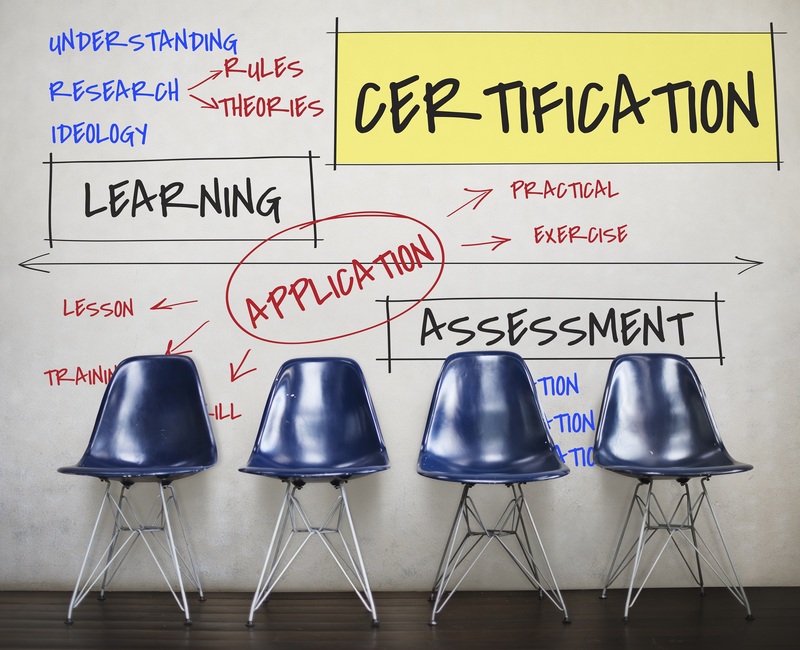 In this webinar, NCHEC experts discuss the recertification requirements for Certified Health Education Specialist (CHES®) and Master Certified Health Education Specialist (MCHES®). This session is intended for health educators with existing CHES/MCHES certifications or who are interested in pursuing this credential. Discuss the recertification requirements for Certified Health Education Specialist (CHES) and Master Certified Health Education Specialist (MCHES). Including Continuing Competency requirement. 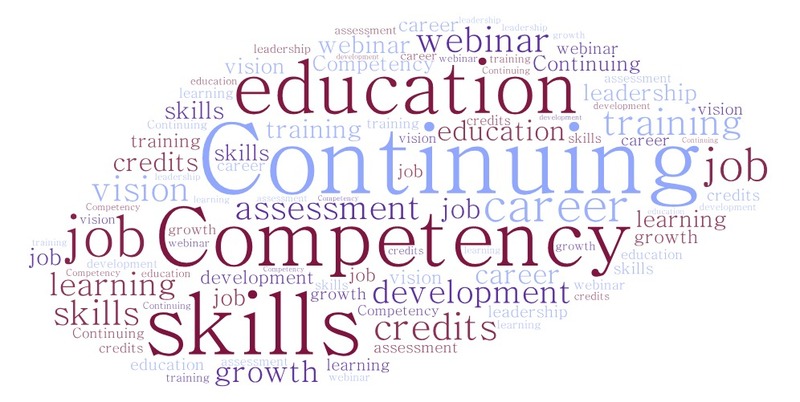 List the key resources available to earn Continuing Education Contact Hours for CHES and MCHES. 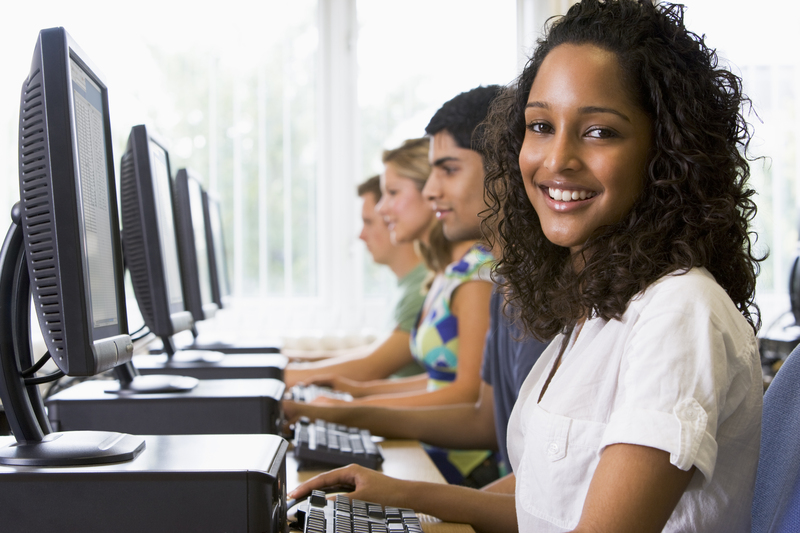 Summarize the process of reporting credits and ways to monitor individual’s CECH transcript. The webinar will walk university faculty and potential exam applicants through the upcoming changes to the national health education and promotion certification exams administration process. We will discuss what will change and what will remain the same with NCHEC's transition from paper-based testing to computer-based testing in October of 2018.